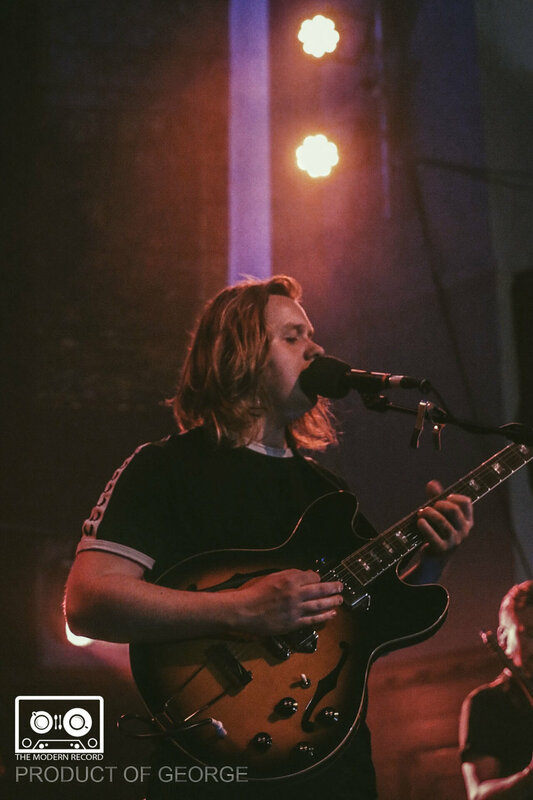 UPCOMING LEWIS CAPALDI PLAYS SOLD OUT HOMECROWD SHOW AT ONE OF GLASGOW'S NEWEST VENUES. 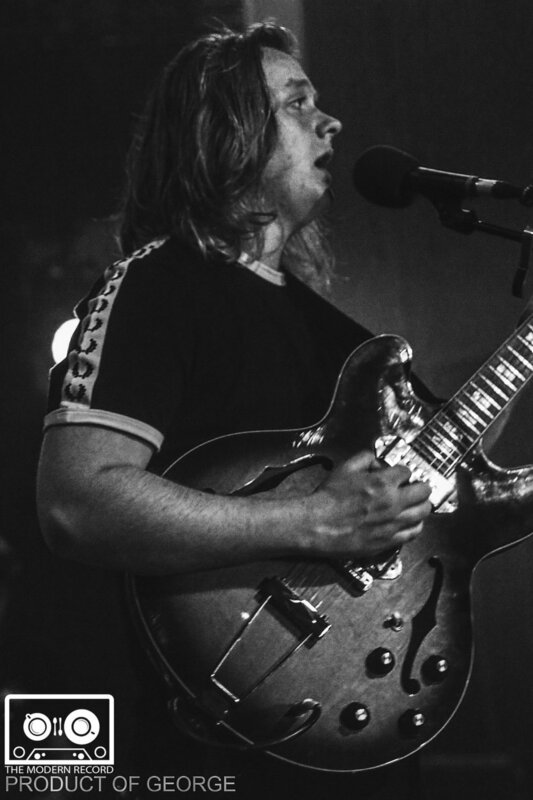 2017 has been a very impressive year for young singer/ song writer Lewis Capaldi, and he has become a very big name in the Scottish music scene. 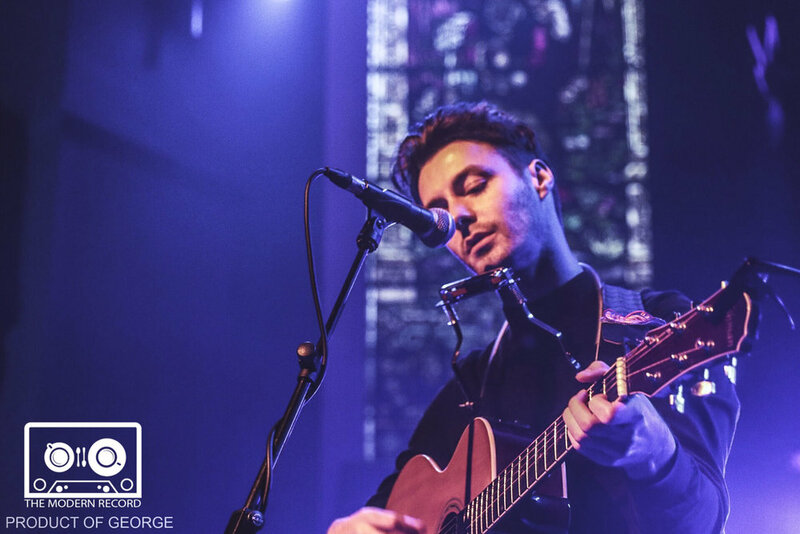 Playing on the penultimate date of his second headline tour he returned for a hometown show at St. Luke’s in the east end of Glasgow. The tour sold out almost immediately when it was announced, and Lewis has definitely gained a large number of new fans on these shows. 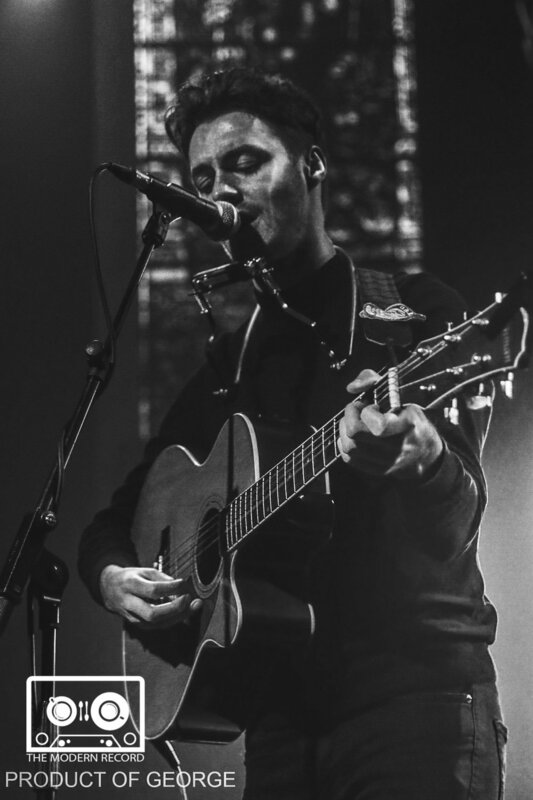 Having impressed at TRNSMT festival in July, Lewis returned to Glasgow a few days after announcing his debut EP “Bloom” which comes out on October 20th. The evening started with the talented Mark Sharp, an upcoming singer songwriter from West Lothian, who received a warm welcome from the early crowd. His performance got the crowd ready for more music, and his unique voice will definitely have attracted a few more fans. As Mark left the stage, there was a general buzz around the room that tonight the people of Glasgow were going to be in for an exciting night of music. As the venue filled up, Luke La Volpe came on and played a really tight set. He complimented the crowd as he told them “it’s nice to be playing somewhere where the crowd can understand my accent”. His set included a cover of Johnny Cash’s “Folsom Prison Blues” which went down very well, and had the now filled St. Luke’s crowd singing along. 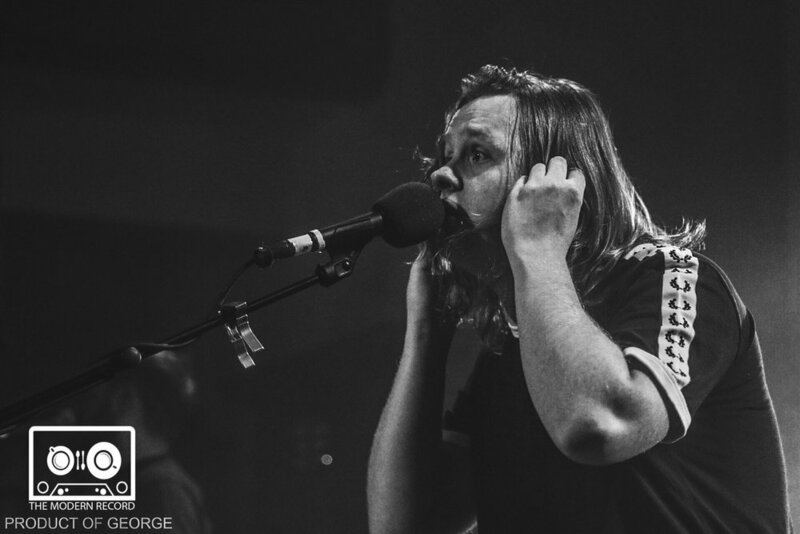 As the crowd waited for Lewis Capaldi to come on, the anticipation continued to grow and when the lights went out the atmosphere was electric. Set opener Lost on You had people engaged from the get go, with his emotional rendition of the song sung right back to him by the crowd who sang every word. Considering his recent achievements Lewis is still very humble and thanked the Glasgow locals for coming to watch him. The second song of his set included the band too and lifted the tempo of the show with a catchy and groovy song. The chilled upbeat feel to his music continued with the third song of the set, with the chorus words “my love” resonating within the room. Half the Word Away came next and was my personal favourite song of the set, with a very catchy and powerful chorus, it kept the pace going, and even though it hasn’t been released it was very well known amongst the crowd. As the set moved by, chants of Lewis rang out around the venue, and very humbly Lewis kept thanking the crowd for coming. Mercy was played next, and will be on his upcoming EP Bloom which is due to be released at the end of October. The song is slow but also quite upbeat and driven due to the band accompanying Lewis. Up next came the very emotional and heartfelt song Infrared which again was one of the more well-known unreleased songs of his, with a very easy to sing and catchy chorus. Another catchy song was Bamboo which again conserved the driven feel to his set, with another memorable chorus. Lewis’s next single Fade is another slow piano ballad like his prior singles, but for me will be very successful just like the previous songs, and the vocals are very impressive. The set had nearly come to an end and after a slow acoustic song everyone had just one song left to hear. Bruises which was his first single released in March of 2017 was given a big introduction about how it had changed the singers’ life and rightly so. His strong vocals were as impressive as they had been all night and the crowd was really joining in with this song. As the song came to the end and the audience sang the chorus out Lewis walked off stage with a very happy look on his face, and rightly so, as he performed extremely well.